Giselle, a peasant girl, has fallen in love with Count Albrecht, who has told her he is a villager named Loys. Her discovery of his true identity has devastating consequences. 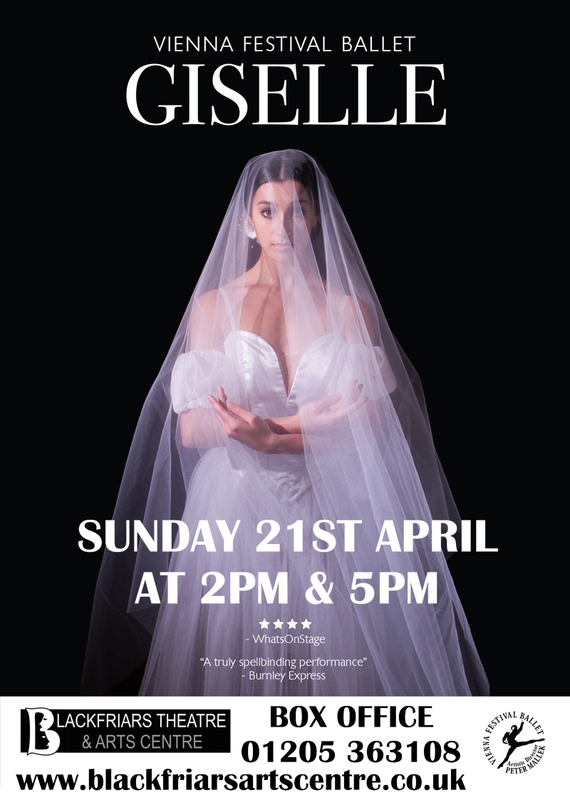 With its irresistible combination of a heart-breaking story and exquisite choreography, Giselle is the perfect way to discover classical ballet.